Waiting in line for something? May as well be moving. The tourists and citizens of Rio will be hugely dependent on public transportation during the Olympics. But with that many people, wait times will be astronomical. Some people are already moving. Let's align their planned fitness activity with our cause. 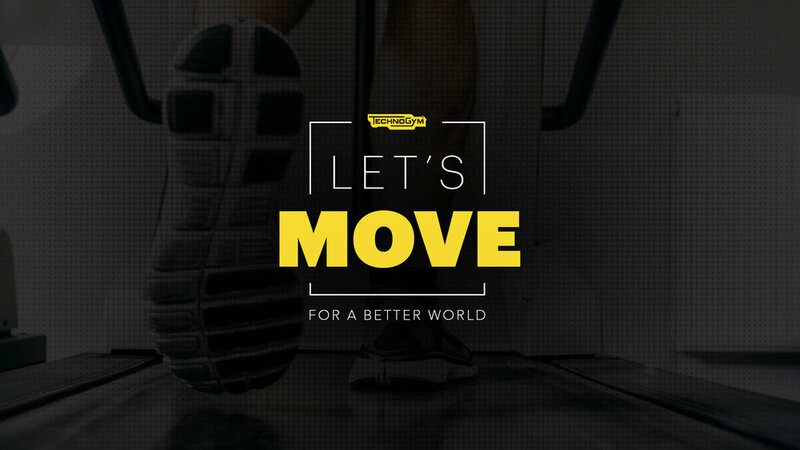 We'll drive people who are training locally and globally to donate their MOVEs by reaching them just as they're about to start their workout. We'll target using the Spotify Running feature and/or those playing workout/running playlists. Locally, we'll use geo-targeted Spotify ads to reach people already running nearby our activations and drive them to run on our treadmills so they can help the kids while they run. Globally, our ads will drive people to download our app so that they train with a Champion from wherever they are and donate their MOVEs. Quid Pro Quo...get something you want. The more you move for us, the more you can earn something you want. Amplify: Every participant is our earned Ad-Media Unit (on our branded Towels, under our branded Umbrellas, etc), Geo-Targeted ad awareness, Fitness Targeting. Wifi and power on the beach is a limited, vital resource. Get moving to get the access! MOVE for Charge: charge your portables using the kinetic energy from your donated MOVEs OR be able to charge your phone for as long as you MOVE. We'lltreat the experience like an Olympics competitive event – with "medal" ceremonies and hourly leaderboard ranks on public display. In addition to showing on the screens when a champion is training, we'll use this to help us play the role of the "trainer" by playing up the motivation and support that a trainer would give.